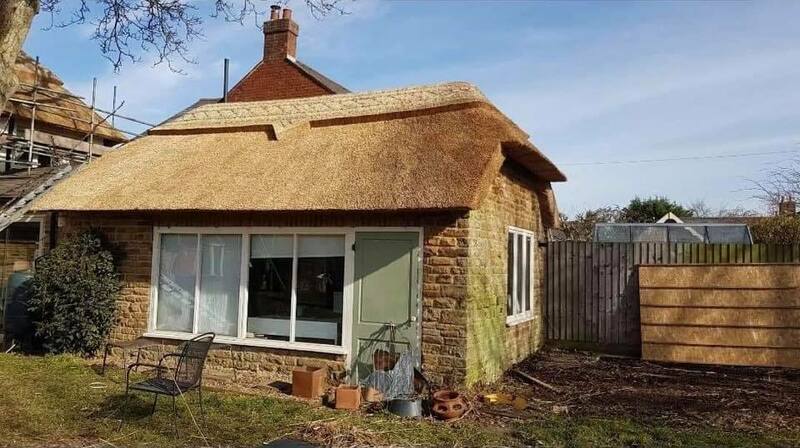 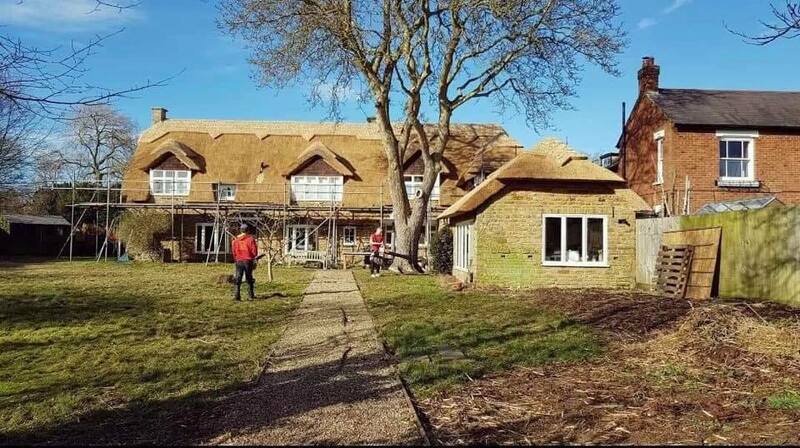 Our most recent re-thatch in Langham, Rutland just 2 miles north-west of Oakham. 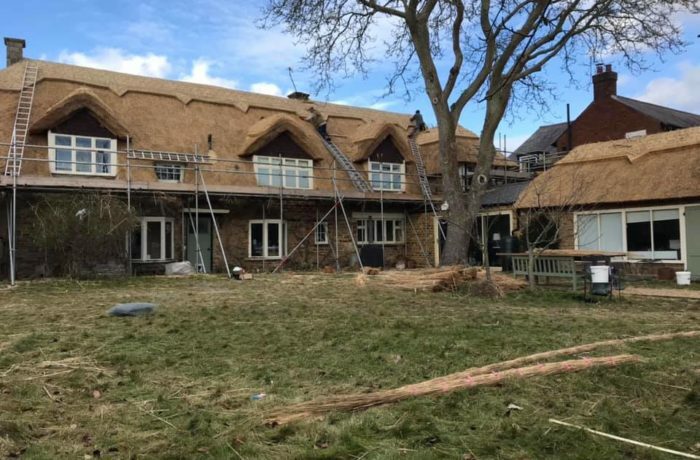 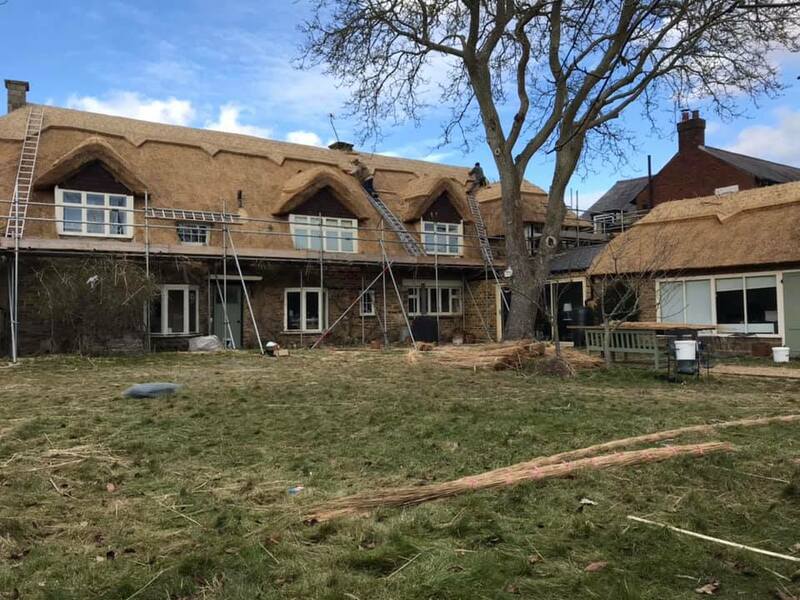 What started as a standard re-ridge job, turned into one of the biggest re-thatches that we have done in a while. 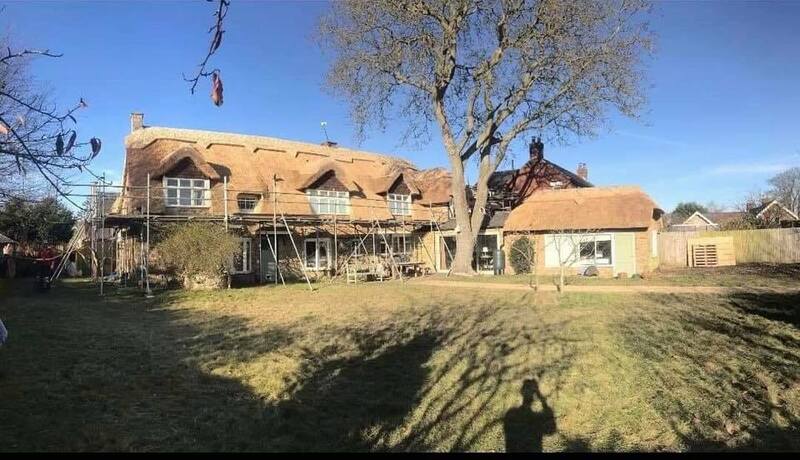 Take a look at the sheer scale of this beautiful building.